FinancialForce unites front and back of house systems – providing a complete view of the business from sales to accounting. Whether you are a CEO, CFO, Sales leader or financial controller, FinancialForce’s suite of tools put you in touch with your organisations data. 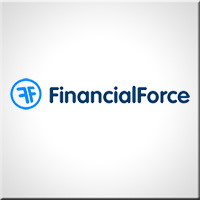 Westbrook are partners of FinancialForce, implementing their Financial Management Software platform across the UK and Europe. Our Expert team streamlines and automates complex back of house processes – providing you a clear view of your companies performance. 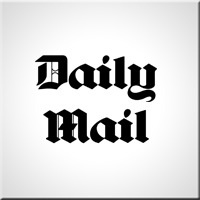 We worked with the Daily Mail Group to deliver the largest partner FinancialForce implementation in the UK. See across the business in real time. Streamline and automate operations and reporting. Automate complex recognition calculations and adhere to ever-evolving revenue standards. Control cost, enforce buying policies, limit contract leakage and improve negotiating. Simplify, optimize and leverage your inventory data across your organization. Our depth of experience allows us to bring best practice and advice from a wide range of business functions – and our team have specialist areas of expertise to provide deep platform knowledge. At Westbrook we put users first to ensure you get the most out of Salesforce – adoption and training are an integral part of our solutions.